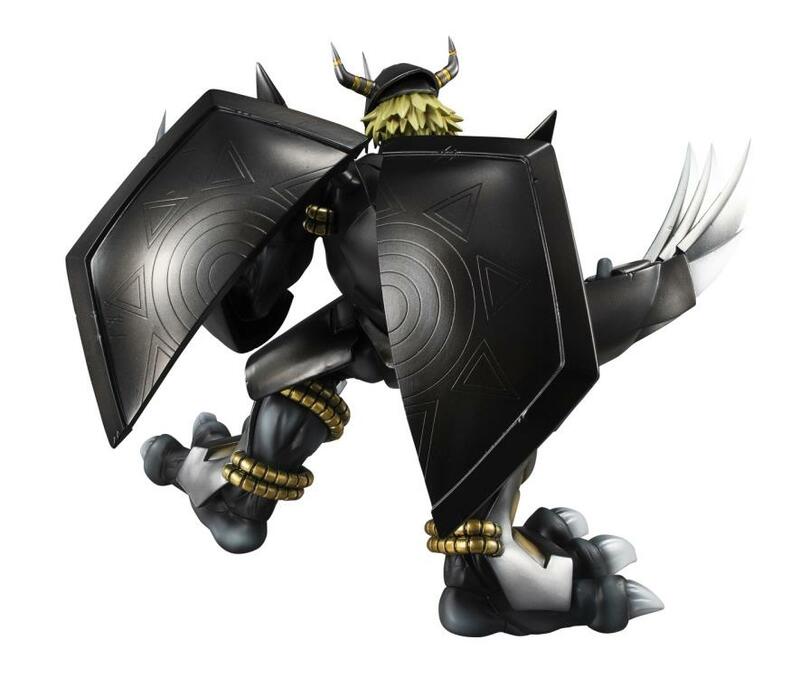 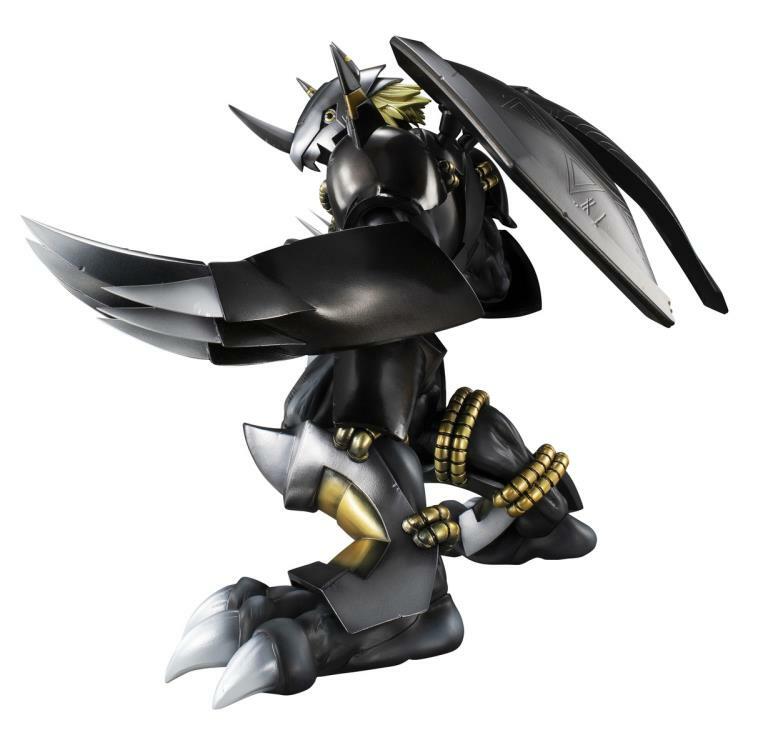 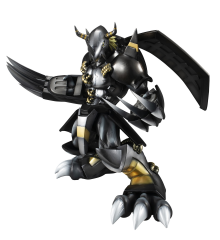 Created to destroy the DigiDestined and the Digital World, Black WarGreymon joins the G.E.M. 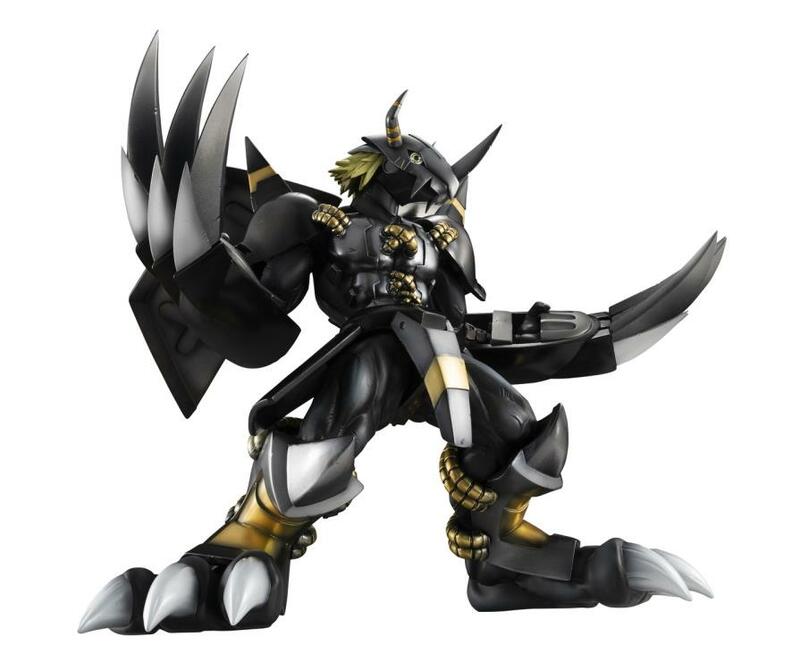 Series from MegaHouse. 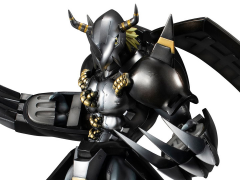 Based on the Digimon Adventure series, Black WarGreymon stands about 10 inches tall and features amazing detail.